This is my entry for Addicted to CAS Challenge #31. Click on their badge to join or to get more details. Simple, yet effective - great CAS card! 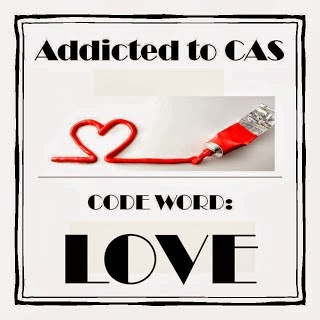 Thanks for playing along with us at Addicted to CAS!